The Elves Are Already Getting Ready …. Yes, it’s time to get registered again for Christmas Stroll! 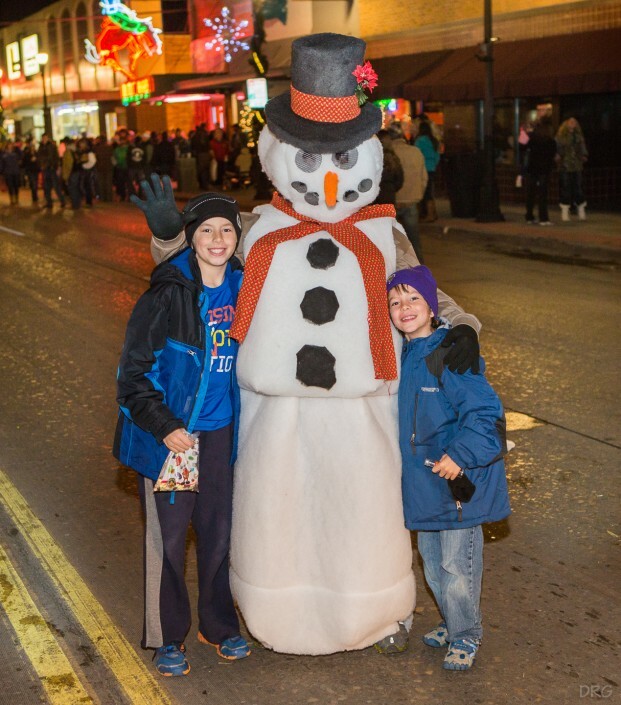 This year will be the 19th Annual Stroll on Main Street held, per tradition, the day after Thanksgiving (Friday, November 28, 4:00-8:00 pm). This is a perfect way to kick off the official Christmas shopping season and a wonderful opportunity for businesses to get in the Christmas spirit by selling Christmas Stroll buttons. The Chamber invites all Sheridan County businesses to participate in this year’s Christmas Stroll. The cost to participate is $125 for Chamber members and $175 for non-members and a prize donation of at least a $50 value. Each participating business will receive 5 Stroll buttons to sell or give away as well as inclusion in all Christmas Stroll promotional materials and newspaper advertising. This year’s theme is “Sugar Plum Stroll,” and there will again be the window decorating contest, so get your thinking caps on! The winner of the Stroll button design contest will be announced on Thursday, November 6, at 4:30 pm, with a special presentation by Mayor John Heath at City Hall. Also be watching for the new “Get Caught Shopping” giveaways on December 6, 13, and 20. Shop at any business participating in the Christmas Stroll WITH your Stroll button on those three Saturdays and you could immediately win Chamber Bucks. Several thousand dollars will be given to those choosing to Shop Local this season! The deadline to sign up as a participating business is Monday, November 3. For any additional information or questions, please call the Chamber at 672-2485. Especially if you’re a new business in the community, just give us a call and we’ll explain how this all works!